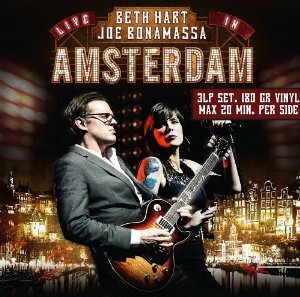 The new Beth Hart and Joe Bonamassa: Live In Amsterdam comes out in a few days. This is a very cool concert film/ album and if you pick up the DVD or Blu-Ray there is some awesome behind the scenes footage. It’s always an honor to work on these kinds of projects and am very excited to get my copy. Check out the Discography page and watch the official EPK.